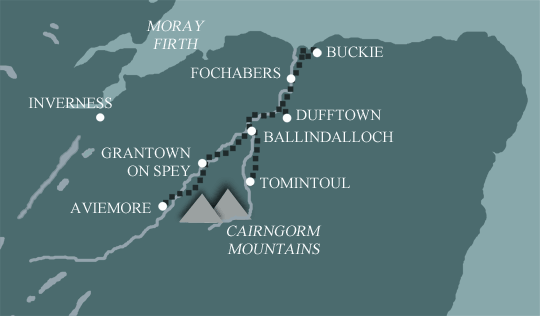 Of the two Speyside Way holidays (not including the Spurs) this is the longest. 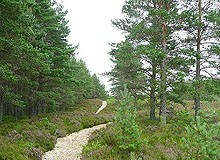 If you want to walk the whole Speyside Way at an enjoyable pace then this holiday would be a good choice. Today is easy walking using a mixture of disused railway lines, forest roads and unsurfaced tracks, amongst farmland, woodland and moorland of Strathspey. 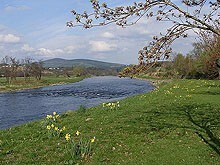 If the distance proves too much you can take the train from Boat of Garten for the last 6 miles. There are good views to be enjoyed today.